Our project HuMan was present at the IDEAL conference (International Conference on Intelligent Data Engineering and Automated Learning) is an international conference about data analytics, data mining, and machine learning. 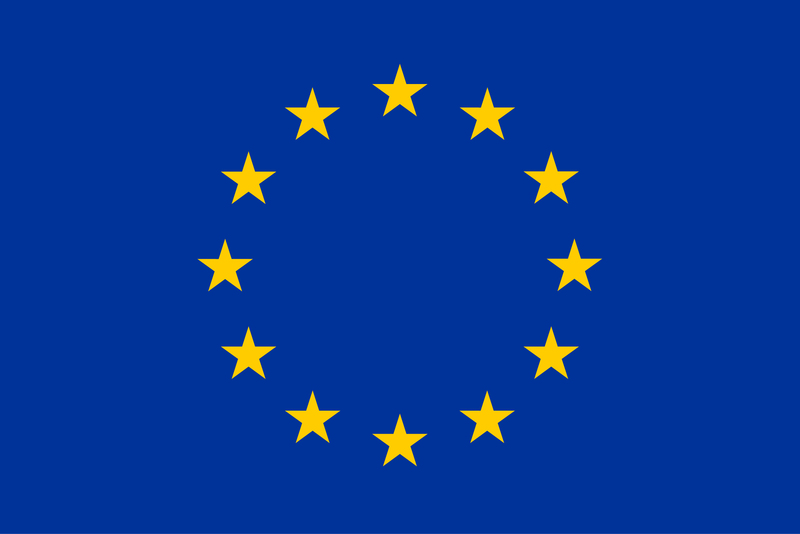 This year the 19th edition was held from the 21th until 23th November in Madrid, Spain. 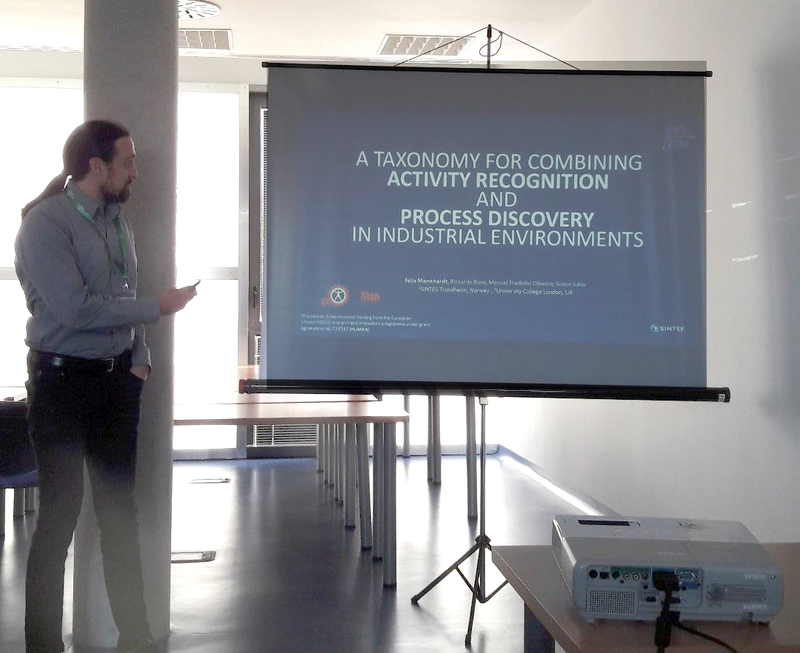 Part of the conference is the co-located workshop: Methods of Interpretation of Industrial Events Logs (MIEL), which considers novel intelligent data analysis method suitable for the analysis and interpretation of industrial event logs also in the context of Industry 4.0. The presentation was well received by about 15 attendees of the workshop, who were mainly from the academic community. 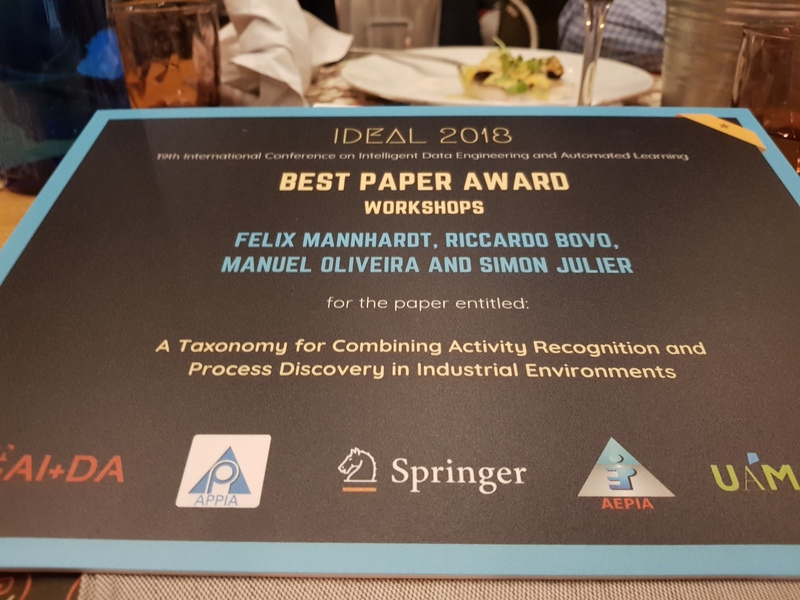 The high quality of the work was acknowledged as the paper received the Best Paper Award of the IDEAL conference in the category Workshops.